PAVE is a peer support program that connects incoming student veterans with student veterans already on campus in order to help them navigate college life, identify challenges they are facing, refer them to the appropriate resource on or off campus, and provide ongoing support to their academic and personal ventures. The PAVE Program is a collaboration between the University of Michigan and Student Veterans of America. 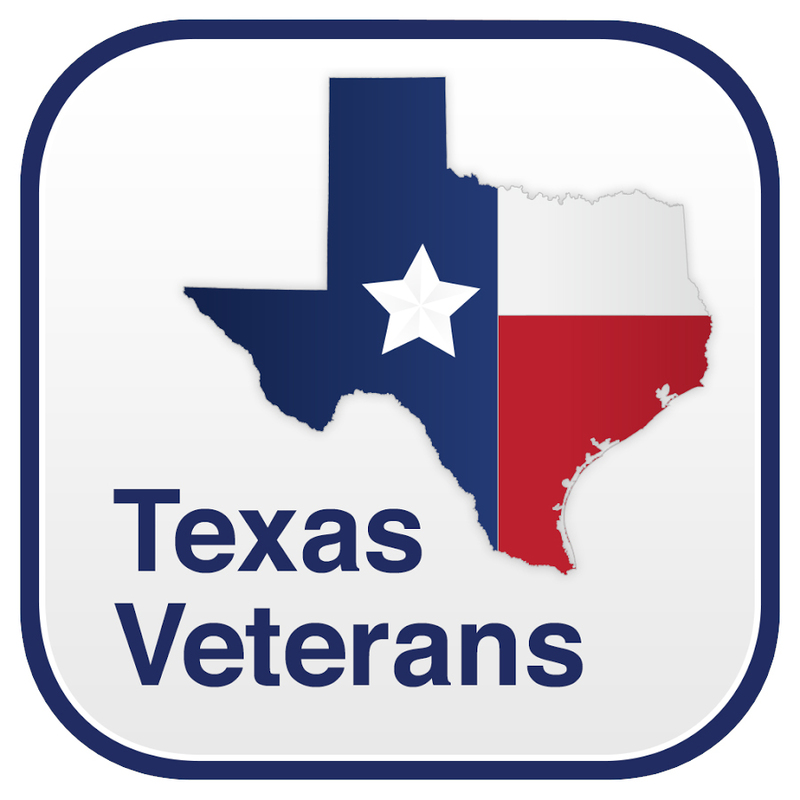 The Texas A&M University PAVE program began in 2014 and currently serves over 50 transitioning student veterans. More information can be found at http://aggieveteranlife.com/pave-sign-up/, where you can sign up for assistance or volunteer as an advisor. After completing the signup process, please contact our PAVE advisor Bianca Quinones at rhebert@vpsa.tamu.edu or call 979-845-3161.